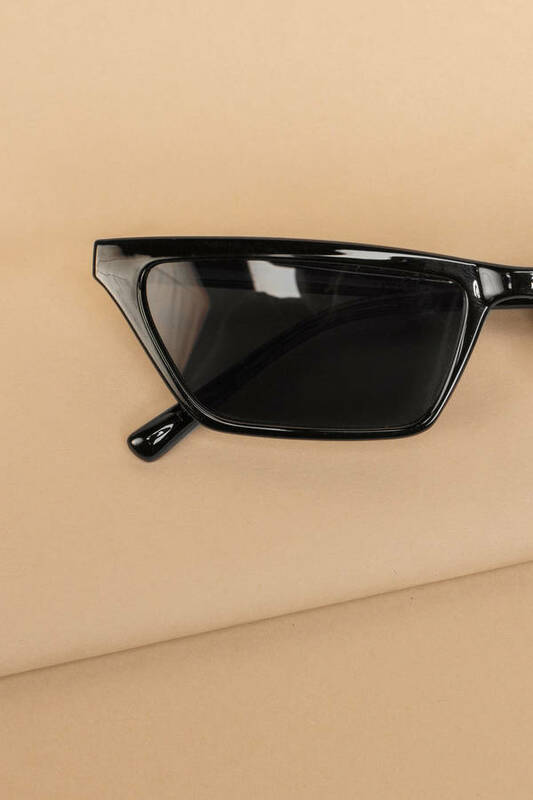 Check out Tobi's Katherine Framed Sunglasses Keep cool in the Katherine Black Framed Sunglasses. 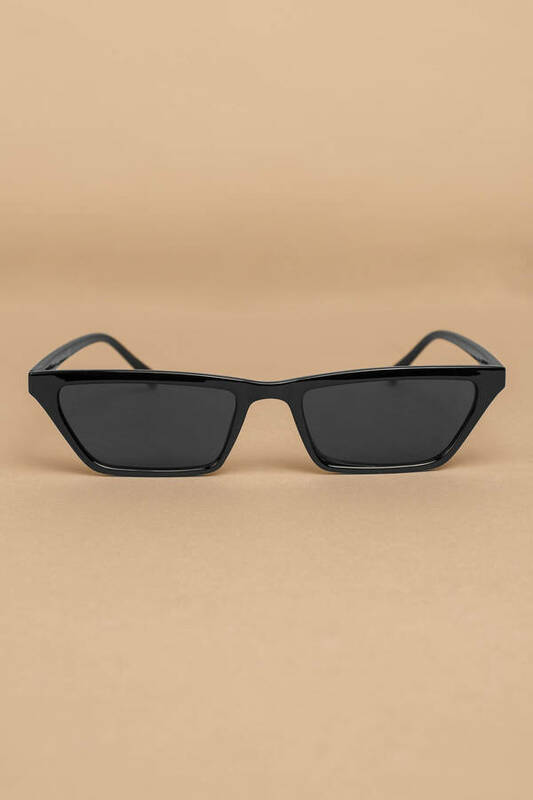 These retro tiny sunglasses feature an angular thin frame that is 100% cool. These micro sunglasses will finish off all you're 'fits, but if you really want to relive the 90s, pair these small sunglasses with a plaid mini dress and you're set. Keep cool in the Katherine Black Framed Sunglasses. These retro tiny sunglasses feature an angular thin frame that is 100% cool. These micro sunglasses will finish off all you're 'fits, but if you really want to relive the 90s, pair these small sunglasses with a plaid mini dress and you're set.